There are times our Little Man just don’t want to eat anything. But he would easily be attracted to whip cream, fruit toppings, and marshmallows. So we top his rice with those kinds. We also serve him smoothies and pancakes topped with fruit jellies, chocolate syrup, and colorful sprinkles. Thus, we always make sure to keep our pantry stocked with pancake mix. Having them would allow us to make fast and flavorful waffles, cupcakes, and pancakes. Good thing as well that The Maya Kitchen has always been there to provide workshop and recipes. 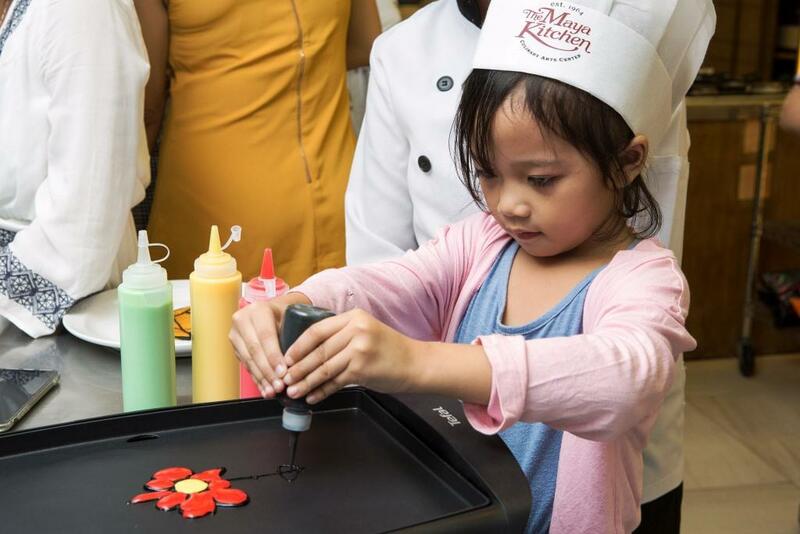 Recently, The Maya Kitchen puts an imaginative twist to pancakes, bringing art and food together to make incredible Hotcake Art. Kids and kids-at-heart were taught to turn ordinary hotcake batter into one’s favorite cartoon and cinema icons like Pikachu or Darth Vader. They were also taught how to make fun emojis. And if you think it is such an effort to do fun Maya Hotcake Art, allow us to share with you four easy steps to adding a creative spin to your pancakes. Prepare your Maya Complete Quick n’ Easy Hotcake Mix by following the instructions on the box. You can also use the Maya Original Fluffy n’ Tasty Hotcake Mix. Stir all your ingredients well to make sure you’ve got the perfect batter to make your hotcake art. When making hotcake art, there’s no one right way to do it! You can use a measuring cup to ladle out your batter on the pan and experiment with your pan’s temperature to yield different shades. The longer you cook your batter, the darker those portions will be. 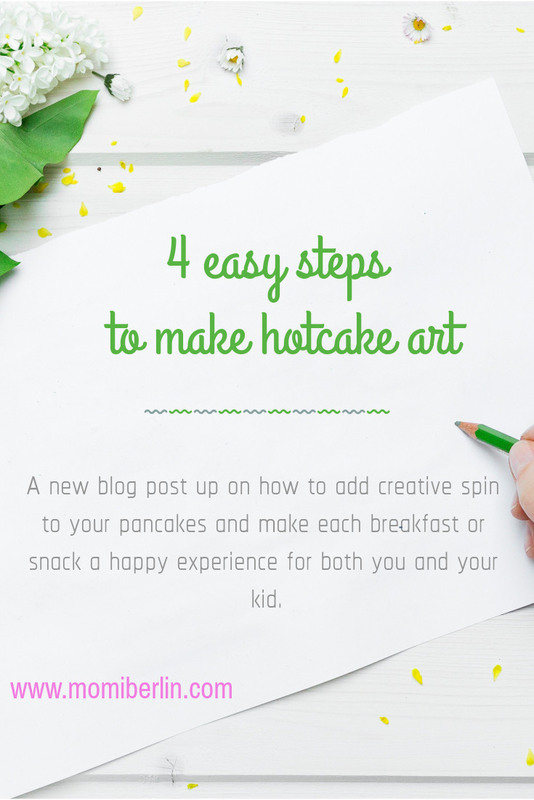 Here’s the best part: making your hotcake art! Inject as much creativity as you can into your hotcakes but be sure to watch closely for bubbles and flip the pancakes at exactly the right time so they don’t burn. For added flair, feel free to decorate your work with fruits, sprinkles, whipped cream, and other tasty ingredients that’ll make your hotcake art look as good as it tastes. Indeed with Maya, there are endless ways to make any meal more exciting. Thus, even if my Little Man doesn’t like to eat his regular meal, I could still feed him with pancakes, waffles, and cupcakes. A little creativity and resourceful, though, are needed. This is the coolest! My daughter would love to learn more about this. We might have to try it out one day. How fun! I have always wondered how to do this! OMG I really want to do this with my kids (actually I just want to lol ) Ive not see someone do in colour looks great! Wow! This is really awesome. So creative. Great way for kids to learn while having fun. I love anything creative for kids. I love what their imaginations can conjour. This post made me smile. There was recently a viral video posted via HGTV of their logo being turned into hotcake art. It’s so darn cool! I wish this had been a “thing” when I was a kid. 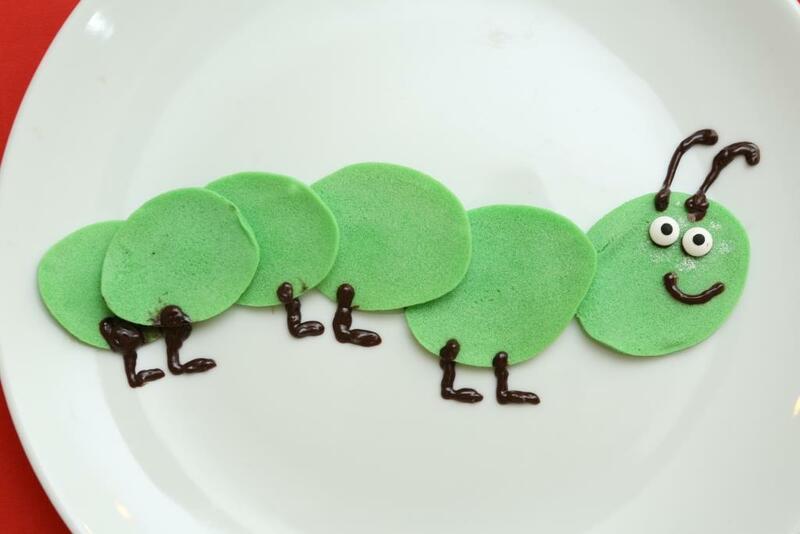 I enjoy it as an adult now but to experience hotcake art as a child would be even better. Thank you for sharing!